Abandoned vehicle. 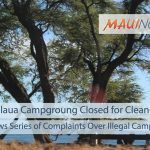 PC: County of Maui. 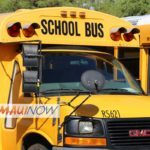 The County of Maui Department of Environmental Management is re-launching its Junk Vehicles Disposal Assistance Program on Sept. (88084, 2018. Under the program, residents will be able to dispose of one vehicle per year at no charge. The program is designed to help residents dispose of their junk cars safely and legally while decreasing the number of abandoned vehicles on the roads. 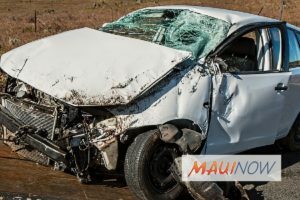 Owners will be required to register their vehicles as “Permanently Junked” with the Department of Motor Vehicles and Licensing and deliver their vehicles to Hammerhead Metals Recycling facility in the Central Maui Baseyard. To participate in this program, download FAQ’s, Eligibility Criteria, Instructions, as well as the “Intake Form” on or after Sept. 1, 2018. 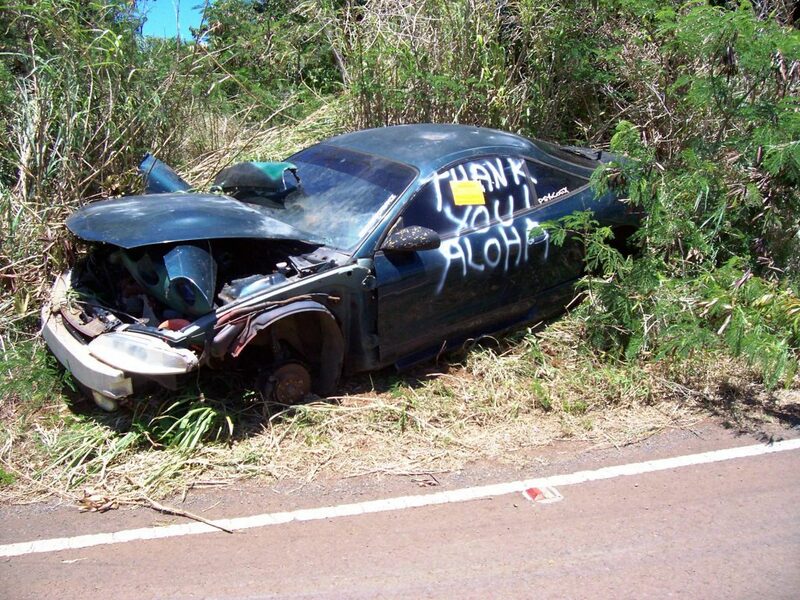 For more information, call the AV or Abandoned Vehicles Hotline at (808) 270-6102. Ask the Mayor: Will County Continue to Pick Up Abandoned Vehicles?